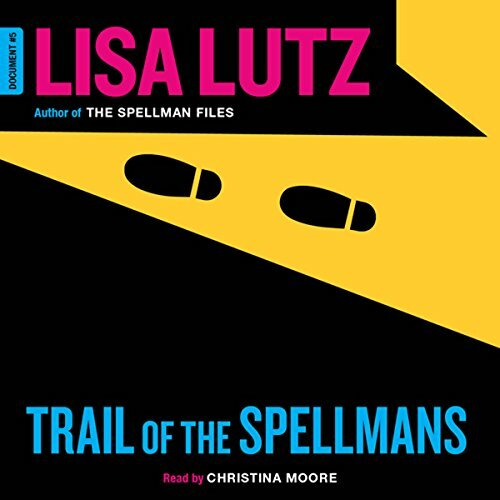 Voir les résultats écrits par "Lisa Lutz"
Isabel Spellman's life consists of 24-hour surveillance, routine investigations into her acquaintances, and listening devices planted in her deadbolt-locked room. 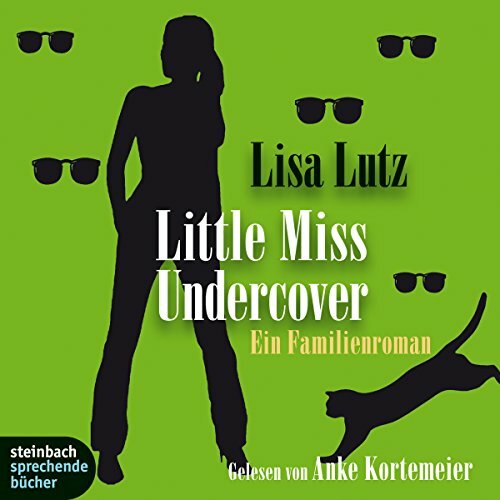 For a 28-year-old in a family composed almost entirely of private investigators or former cops, the tools of the trade turn typical family dysfunction into commonplace espionage. 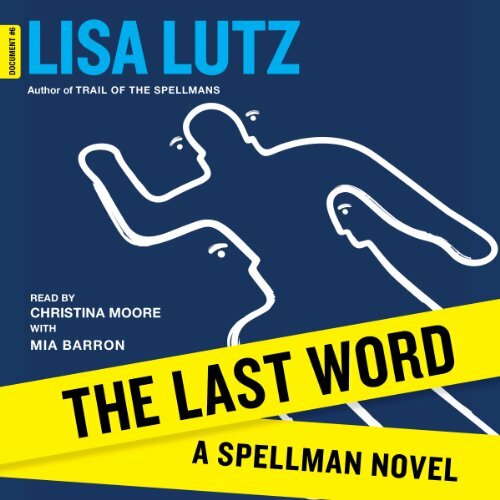 Within months of having taken control of the family detective business, Izzy Spellman is accused of embezzling from a former client, the ridiculously wealthy Mr. Slayter, who happens to have Alzheimer's, which Izzy and he are diligently trying to keep under wraps. Not only is Slayter's business and reputation on the line, but if Izzy gets indicted for embezzlement, she'll lose everything - her business, her license, and her family's livelihood. Is this the end of Izzy Spellman, PI? 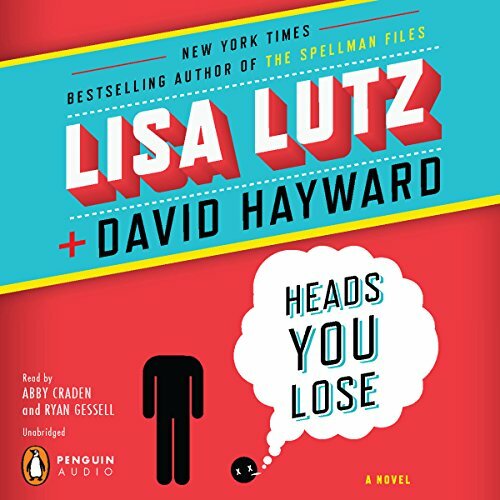 New York Times best-selling author Lisa Lutz conspires with - or should we say against? - coauthor David Hayward to write an original and hilarious tag-team crime novel. Meet Paul and Lacey Hansen: orphaned, pot-growing twentysomething siblings eking out a living in rural Northern California. When a headless corpse appears on their property, they can't exactly dial 911, so they move the body and wait for the police to find it. Instead, the corpse reappears, a few days riper... and an amateur sleuth is born. Make that two. Forty-eight hours after leaving her husband's body at the base of the stairs, Tanya Dubois cashes in her credit cards, dyes her hair brown, demands a new name from a shadowy voice over the phone, and flees town. It's not the first time. She meets Blue, a female bartender who recognizes the hunted look in a fugitive's eyes and offers her a place to stay. With dwindling choices, Tanya-now-Amelia accepts. An uneasy - and dangerous - alliance is born. 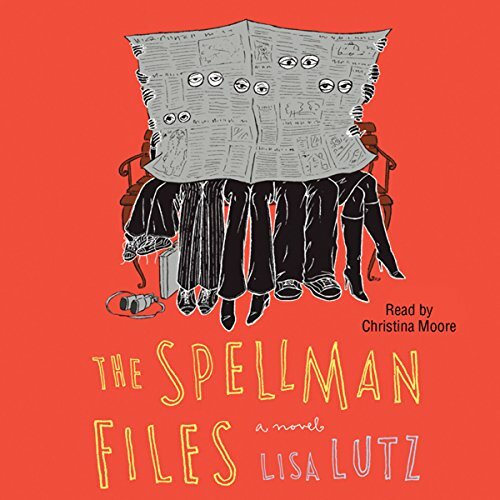 Isabel Spellman may have a checkered past littered with romantic mistakes, excessive drinking, and creative vandalism - but she's good at her job as a licensed P.I. with her family's firm, Spellman Investigations. Invading people's privacy comes naturally to Izzy and all the Spellmans. If only they could leave their work at the office. 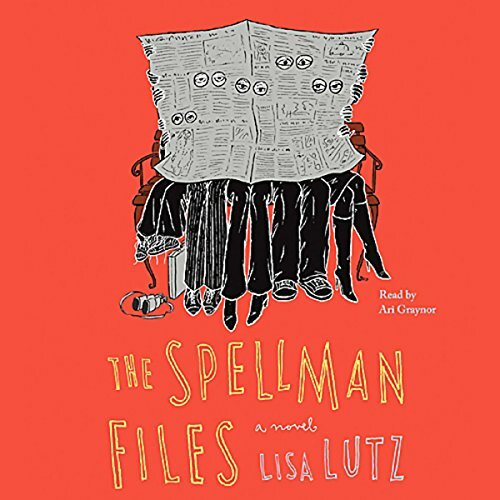 Izzy walks an indistinguishable line between Spellman family member and Spellman employee. 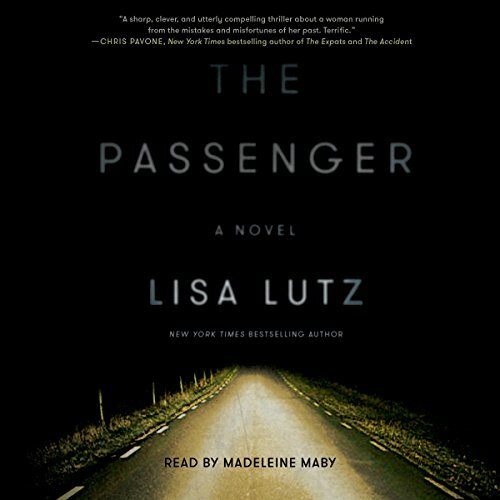 But when Izzy decides to get out of the family business in search of normalcy, she ends up taking on the most important case of her life. 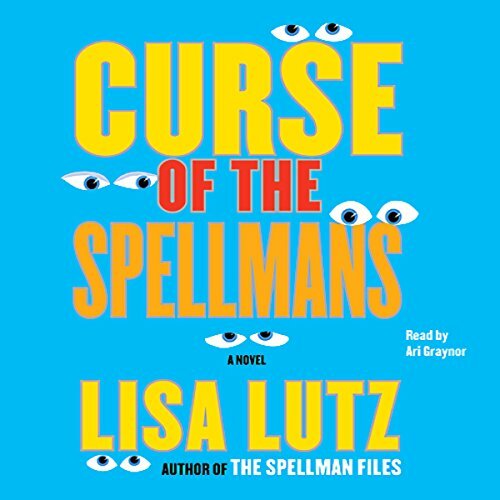 When Izzy Spellman, PI, is arrested for the fourth time in three months, she writes it off as a job hazard. She's been (obsessively) keeping surveillance on a suspicious next door neighbor (suspect's name: John Brown), convinced he's up to no good - even if her parents (the management at Spellman Investigations) are not.